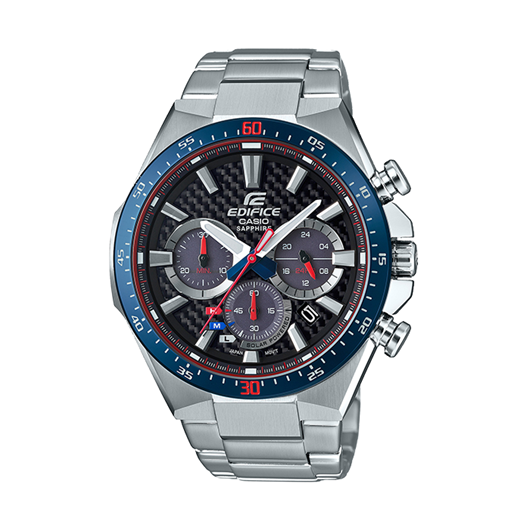 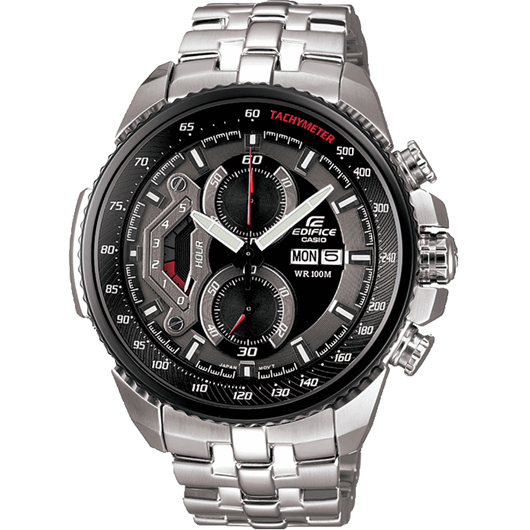 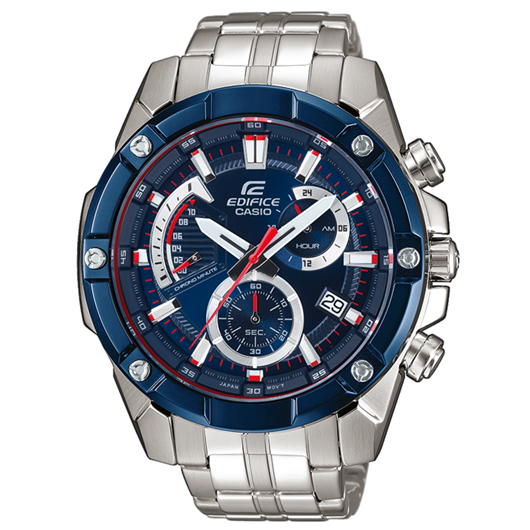 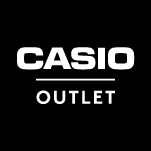 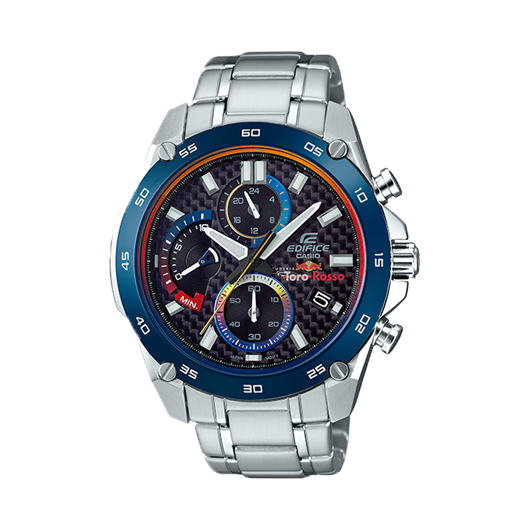 EDIFICE is the multifunctional men’s chronograph from Casio. 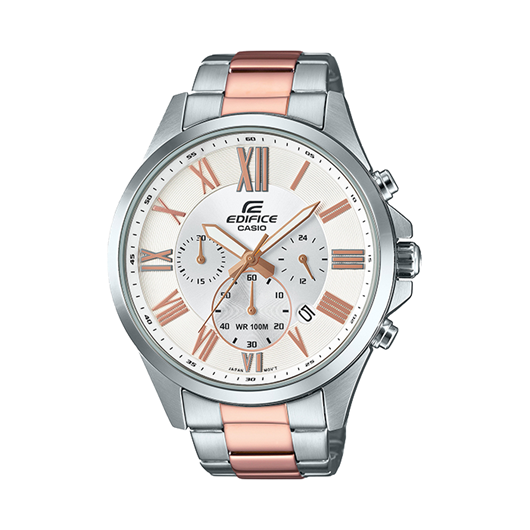 Effortlessly smart, with sleek and impactful styling, EDIFICE wristwear is robustly-built with technology-enabled control, and offers much more than the average. 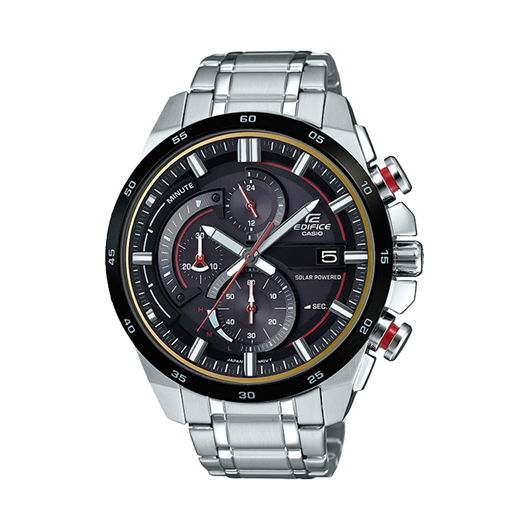 The Bluetooth range in the EDIFICE line also features timing control and adjustment via Smartphone Link for assured accuracy anywhere in the world. 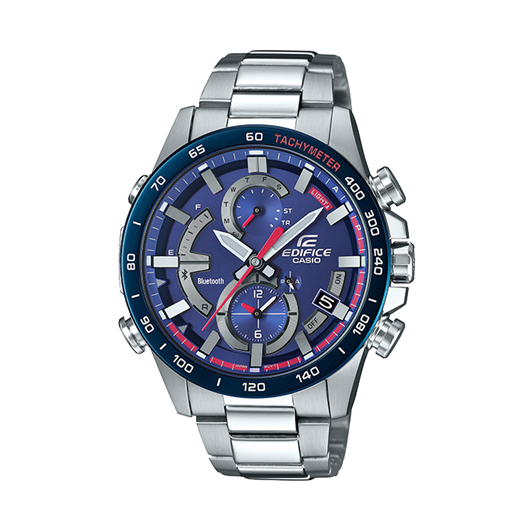 With Speed and Intelligence at its core, and a dedication to precision timing, each piece is engineered for the man who lives in the now.